Hugh Jackman has already confirmed that he will not be returning to the role of Wolverine in any future X-Men films, but fans will not give up on their favourite superhero that easily and are eagerly searching for an actor to take his place. 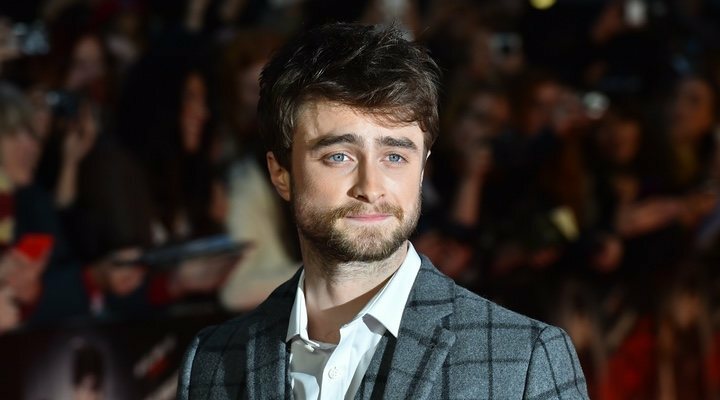 At the grand height of 5ft5 Daniel Radcliffe may seem like an unlikely choice for the part, but after seeing this fan's re-imagination of the 'Harry Potter' actor in the role of the X-Men mutant, we are completely convinced. It all began when Radcliffe had an interview in which he had to answer a series of the most-searched questions about him on Google. Surprisingly, one of them asked whether the actor was going to be the new Wolverine, to which Radcliffe responded jokingly suggesting that if Jackman were to go through a hot-wash, then he would be the Wolverine to come out the other side. Disney's purchase of Fox, and the arrival of their new streaming platform, Disney+, opens many doors with regards to the future of the mutant world so, who knows? Maybe Daniel Radcliffe will exchange his wand for claws of steel. Whether or not Radcliffe manages to be cast as the new face of the X-Men team, the actor has another project in the works. His new comedy series, 'Miracle Workers', in which Radcliffe plays an angel working for Heaven, pictured as an overworked, collapsing business corporation, is coming to TNT in the US on February 12th. From wizards to angels, the actor has explored a variety of special powers... perhaps superhero is all that is left to try!